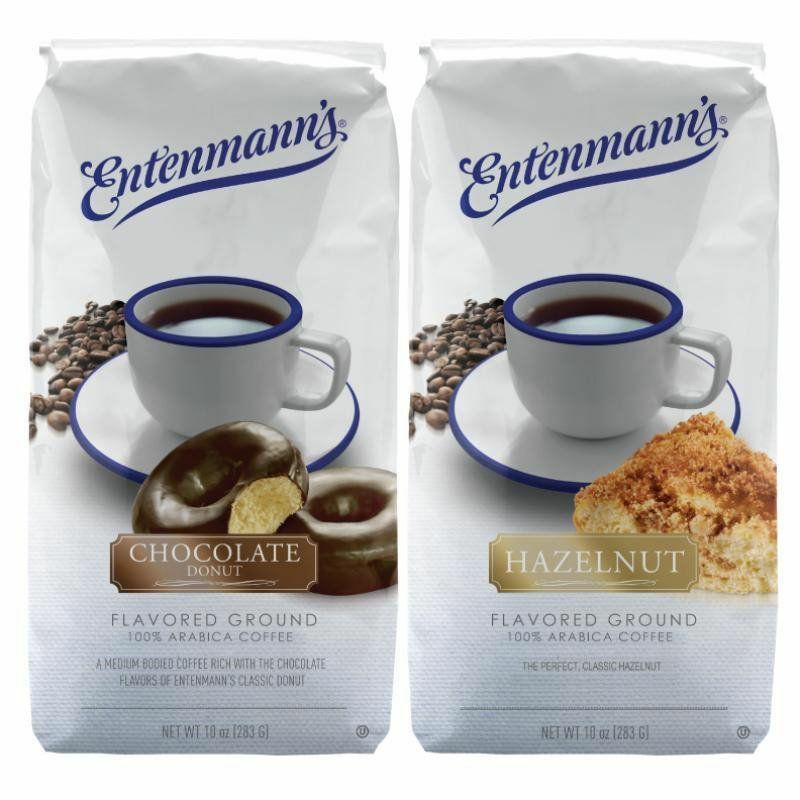 Chocolate Donut - A medium bodied coffee rich with the chocolate flavors of Entenmann's classic donut. 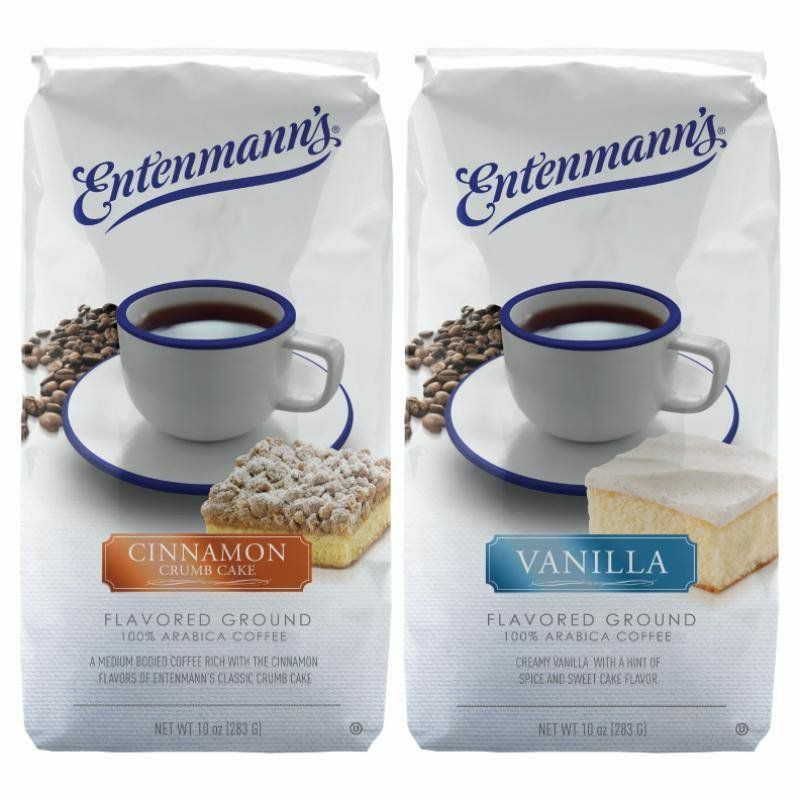 Cinnamon Crumb Cake - A medium bodied coffee rich with the cinnamon flavors of Entenmann's classic crumb cake. 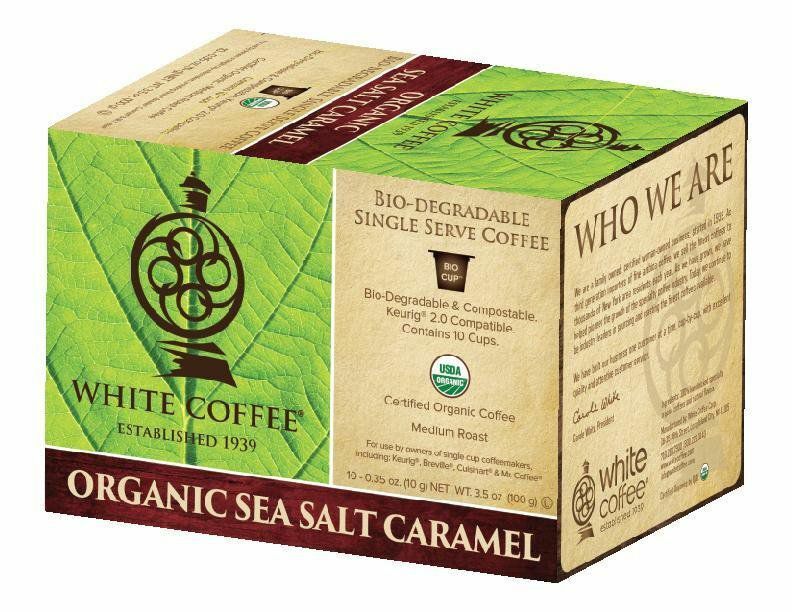 Vanilla - Creamy vanilla with a hint of spice and sweet cake flavor. 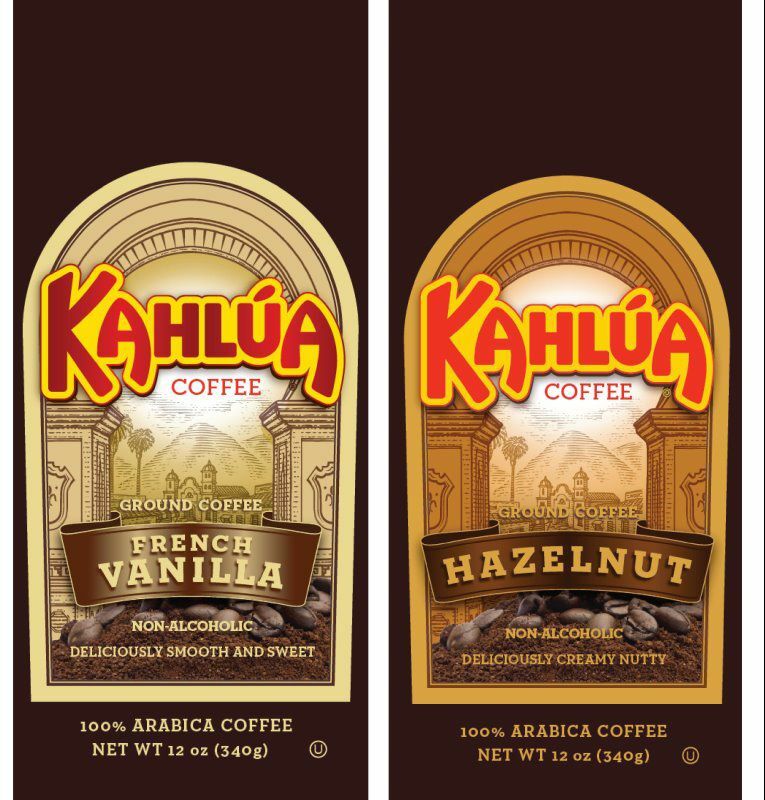 1 pack of deliciously smooth and sweet French Vanilla and deliciously creamy and nutty Hazelnut. 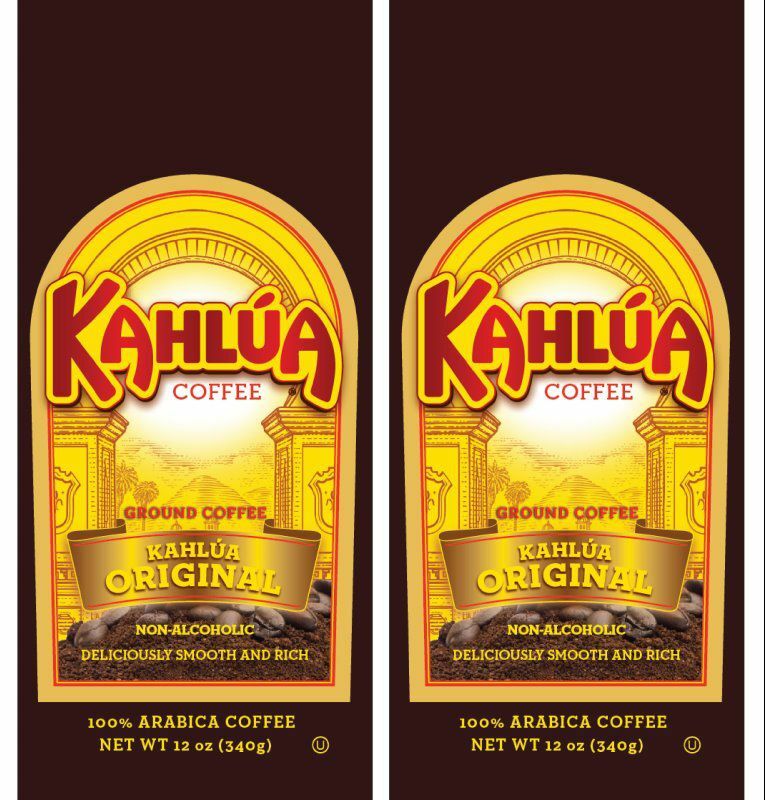 Deliciously Smooth and Rich, 2 Pack. 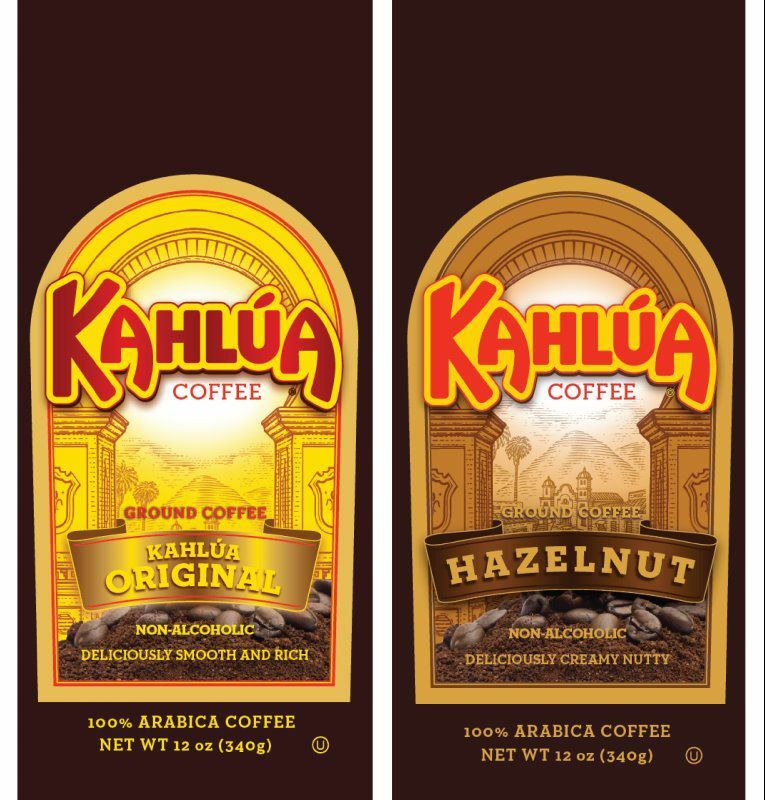 Deliciously smooth and rich Kahlua Original and deliciously creamy and nutty Hazelnut. 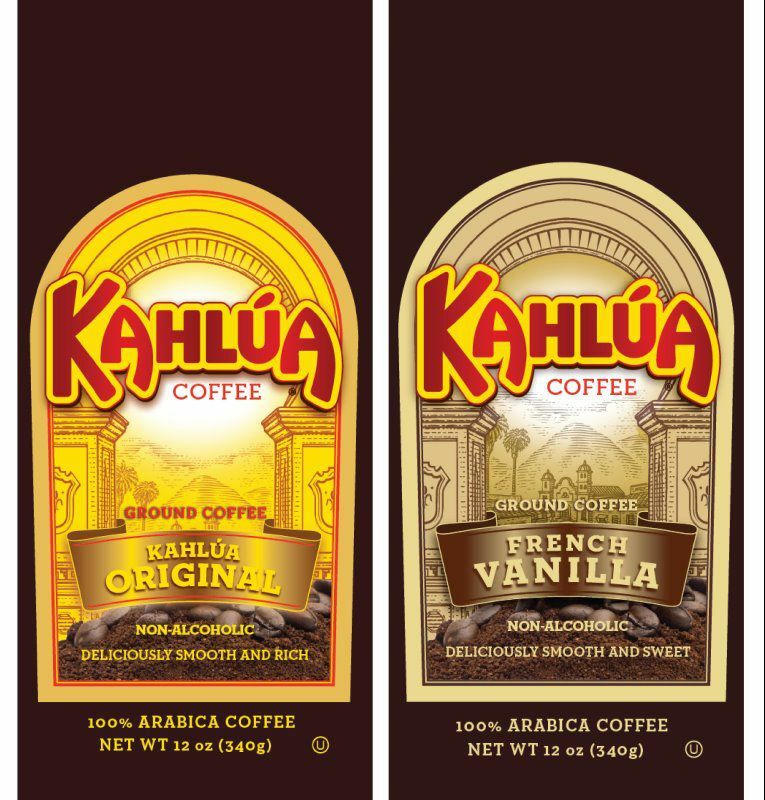 Deliciously smooth and rich Kahlua Original and deliciously smooth and sweet French Vanilla. 2 packs. Bold and smooth Three Star Blend. Rich, smoky & fiery Hell's Roast. 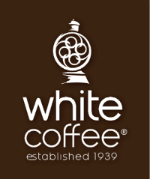 The finest Arabica coffees are expertly roasted to produce an excellent blend. Refined yet robust. 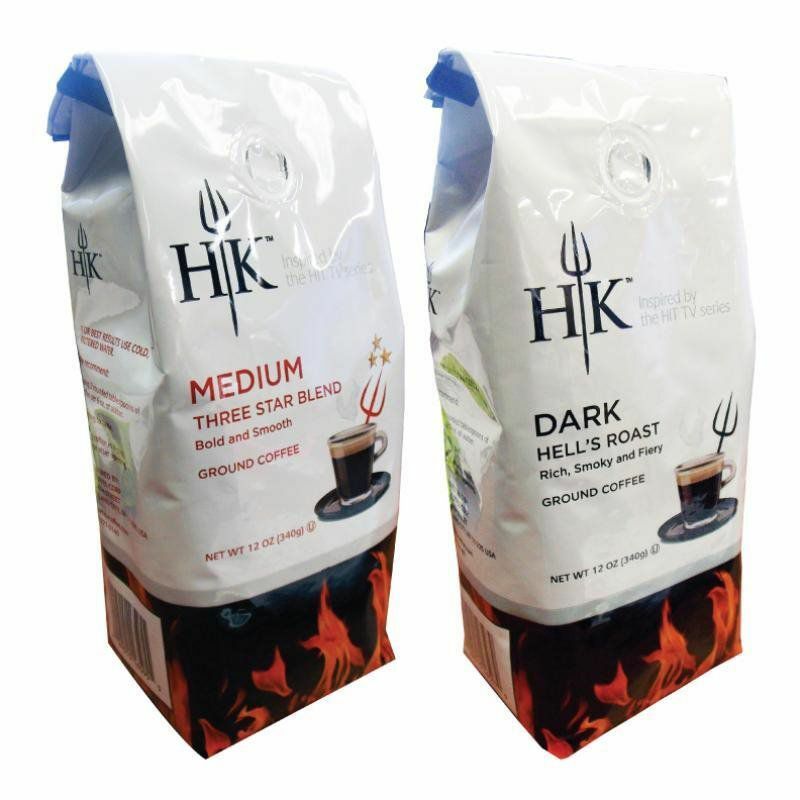 Medium roasted coffee. This package contains four 10 count boxes.